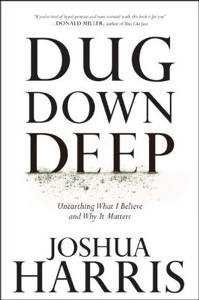 This week I have been enjoying Dug Down Deep by Joshua Harris. Read chapter 1 and see why. I also have been enjoying A Clear and Present Word, (excerpt), by Mark Thompson, and The Mysterious Parable, by Madeleine Boucher. If you will be nearby the following events, please join me in the engagements below. 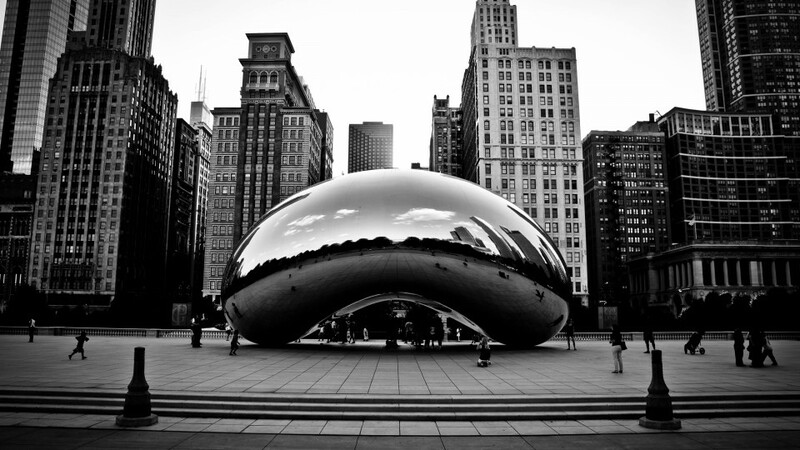 Offer invitations to friends outside of Christ – outside of the church. Check with the hosts for cost of materials or registration fees. April 5-8, Mt. Pleasant Baptist Church 49th Annual Christian Education Institute. Teaching through the book of Revelation. April 24, 11:30 AM, Reformation Alive Baptist Church, Easter Worship Gathering. “Religious, But Right With God?” Acts 17:16-34. May 8, 11:30 AM, Reformation Alive Baptist Church, Mother’s Day Worship Gathering. “The Mother Who Sets Her Children Free,” Galatians 4:21-31. I hope to see you, and your skeptic friends, co-workers, fellow students, neighbors and loved ones . Oh yeah… I can’t wait! 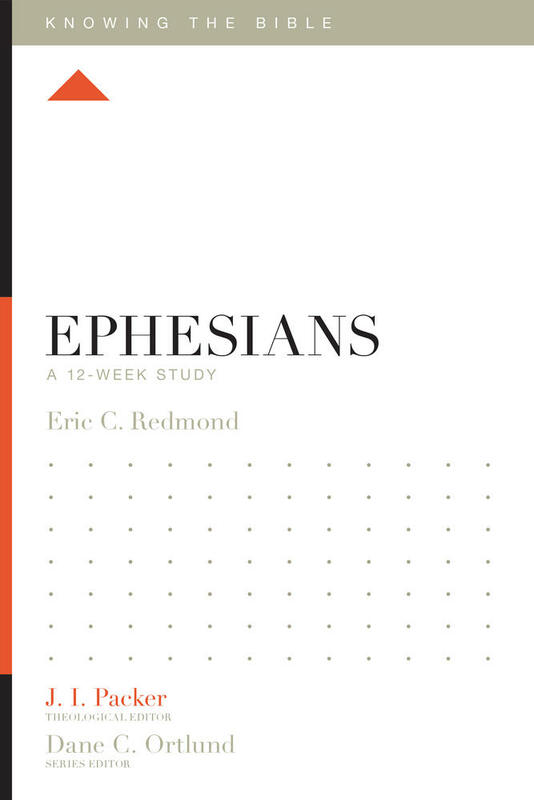 If you have any of Beale’s other works — save his commentary on Revelation, but especially The Commentary on the New Testament Use of the Old — you know that this Biblical Theology is going to be good! It also will be a great complementary text to Jim Hamilton’s superb, God’s Glory in Salvation Through Judgment (Crossway). In this comprehensive exposition, a leading New Testament scholar explores the unfolding theological unity of the entire Bible from the vantage point of the New Testament. 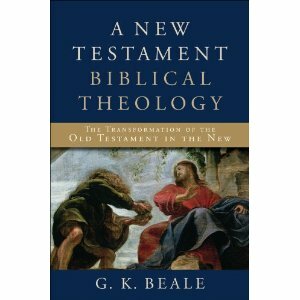 G. K. Beale, coeditor of the award-winning Commentary on the New Testament Use of the Old Testament, examines how the New Testament storyline relates to and develops the Old Testament storyline. 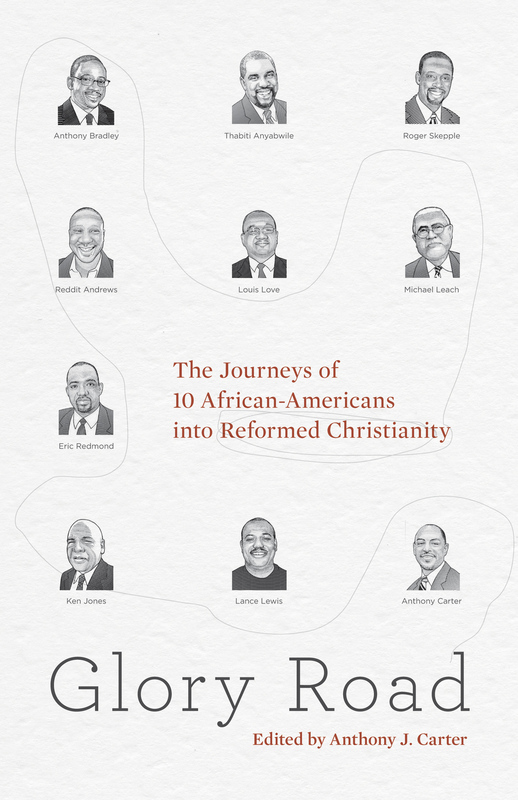 Beale argues that every major concept of the New Testament is a development of a concept from the Old and is to be understood as a facet of the inauguration of the latter-day new creation and kingdom. 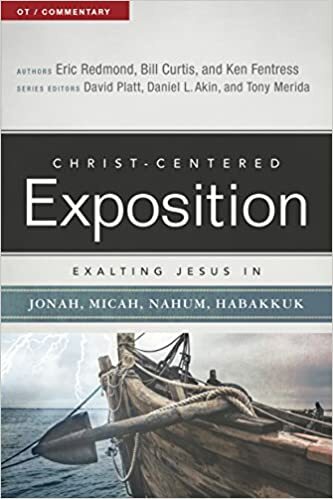 Offering extensive interaction between the two testaments, this volume helps readers see the unifying conceptual threads of the Old Testament and how those threads are woven together in Christ. 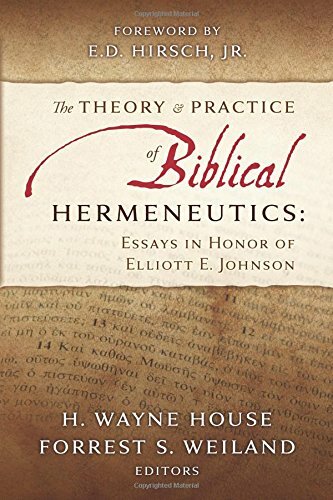 This major work will be valued by students of the New Testament and pastors alike. The link should take you to my March Madness at the NYT. Alas, I am a Georgetown loyalist, and I have been since childhood. 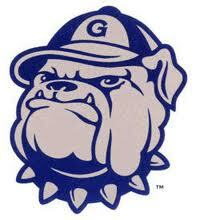 Go Hoyas! Nearly half—42 percent—of all Black college students enrolled at predominantly white universities never have a Black professor in all four years of college, according to a startling new surveyhighlighted by African-American academic Boyce Watkins. Of the students who had had an African-American professor, about 75 percent had only one outside of the African-American studies department. According to the Journal of Blacks in Higher Education, only 4 percent of professors in American colleges (excluding historically Black colleges) are Black, compared with 12.6 percent of undergraduate students. Blacks also made up more than 10 percent of graduate programs. The imbalance between Black professors and students results in kids hungry for guidance but faced with a dearth of Black leadership and mentoring. Exacerbating everything is that America’s highest-ranking universities are especially bad at getting Black professors into their ranks. Of the 26 high-ranking universities that responded to [the Journal of Blacks in Higher Education] survey this year, blacks made up more than 5 percent of the total full-time faculty at only five institutions … Emory University in Atlanta has the highest percentage of black faculty at 6.8 percent. Columbia University in New York City had the second-highest number of Black professors—a paltry 214 out of nearly 3,500. In other words, we’re asking Black kids to strive to get into elite universities and then giving them nothing but white professors to look up to once they’re there. 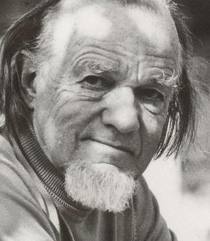 Schaeffer’s works are important for today’s church. Learning to think well helps us proclaim the Gospel to a culture in which a pope exonerates all Jews for something of which the Scriptures clearly held a select group of First Century Jewish people responsible, but not them alone, for we all are sinners, and Christ died for sinners. 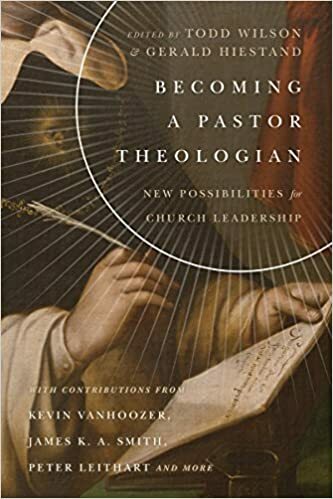 Learning to think well also helps us proclaim the Gospel to a culture in which a protestant church leader questions the Biblical truth of the eternal wrath of God. Good thinking could have saved both of these leaders from what they have seen as apparent conundrums of our faith within the present culture. 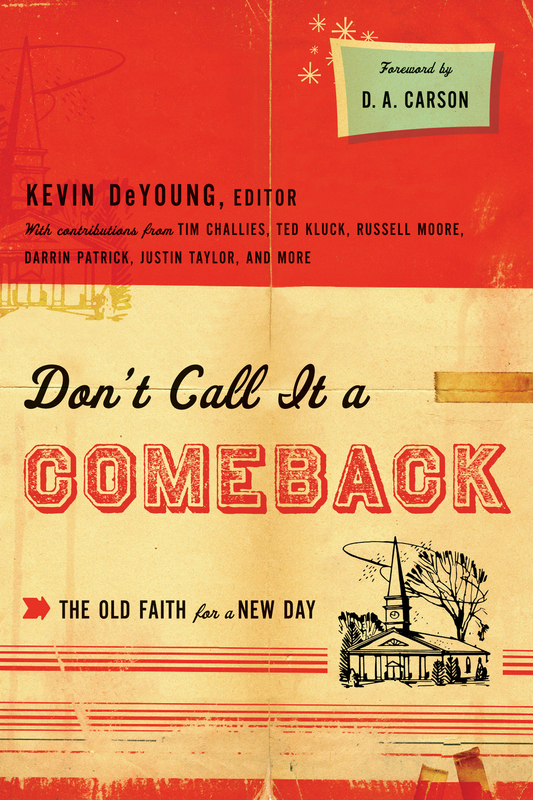 Good thinking also will help us to take advantage of these men’s unfortunate missteps in thinking – and denial of the Gospel – for the sake of the Gospel. 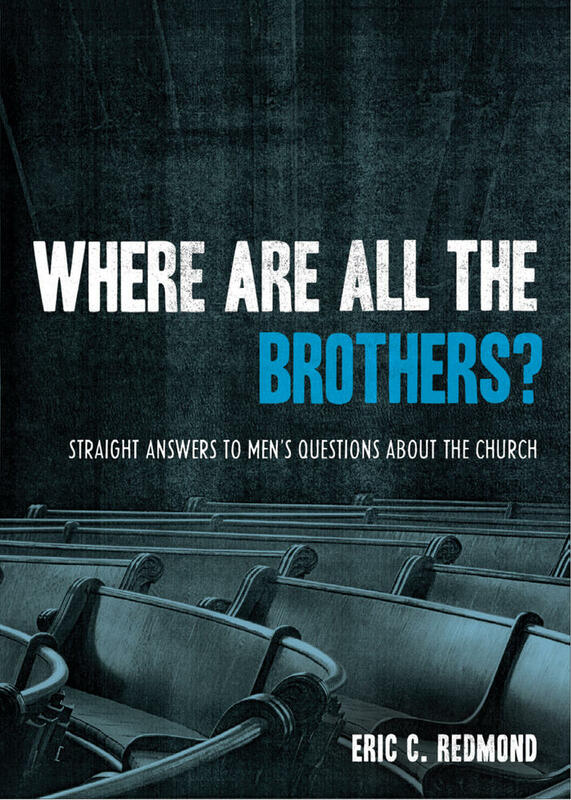 Schaeffer’s works are good for personal growth too. I hope you find one to be a blessing.